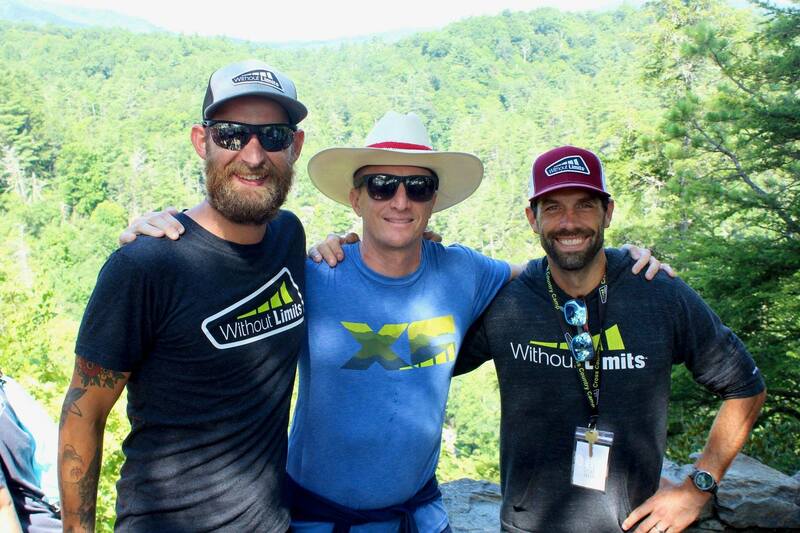 Without Limits Youth XC Camp – July 13-18, 2019 | NC Race Timing and Running Events | Go Time! Learn the foundations of endurance training & mental preparation. 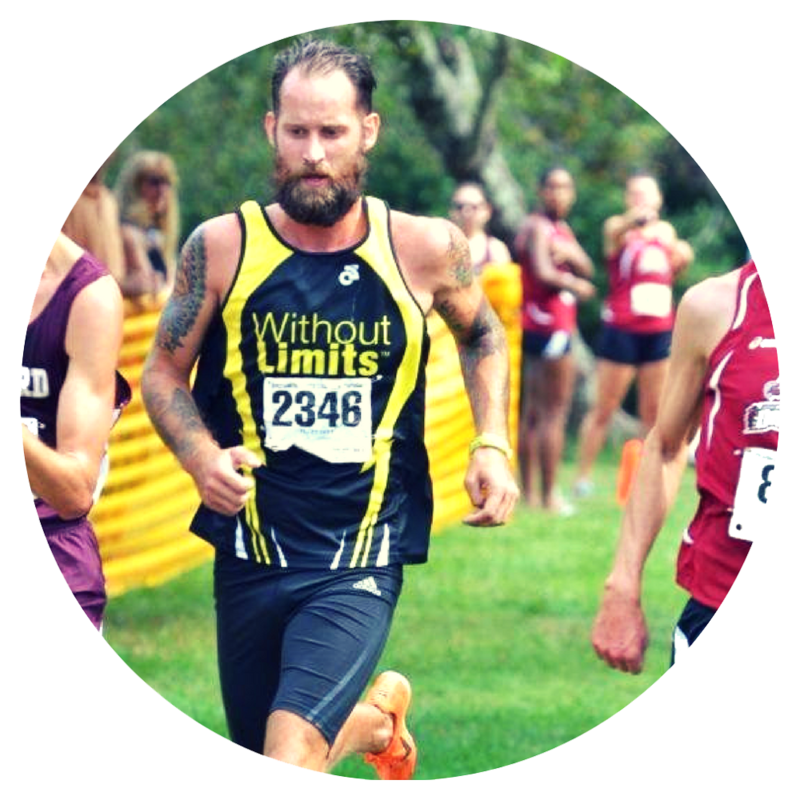 The Without Limits Youth Cross Country Camp is open to anyone wanting to learn how to properly train for a lifetime of solid competitive running. 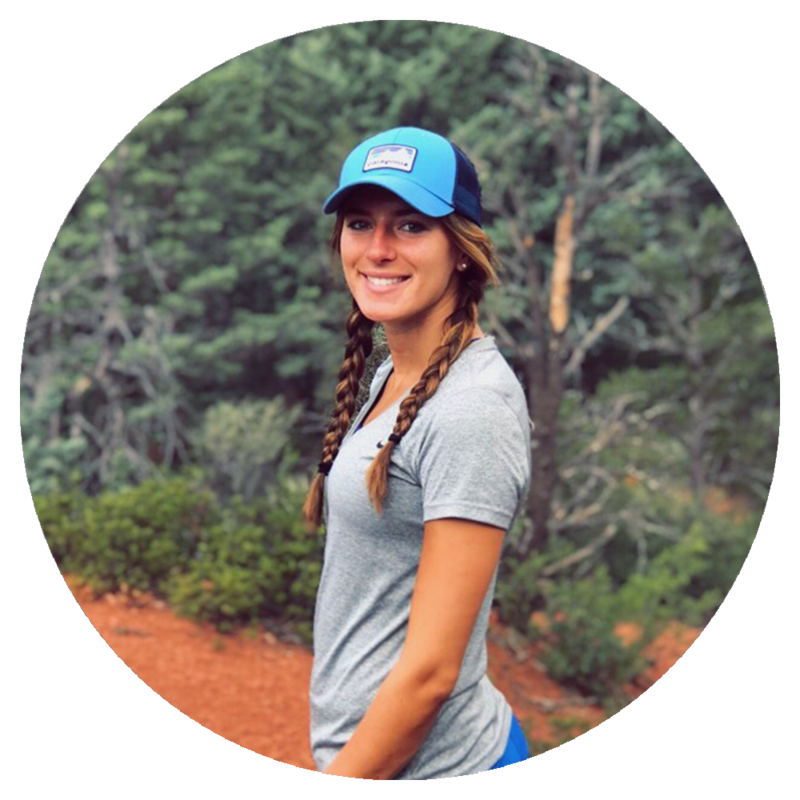 Our camp is designed to encourage athletes through positive reinforcement, in picturesque settings, with a goal to make life-long runners. HIGH SCHOOL: Since 2014 our High School Program has had top performers and teams from across the southeast. 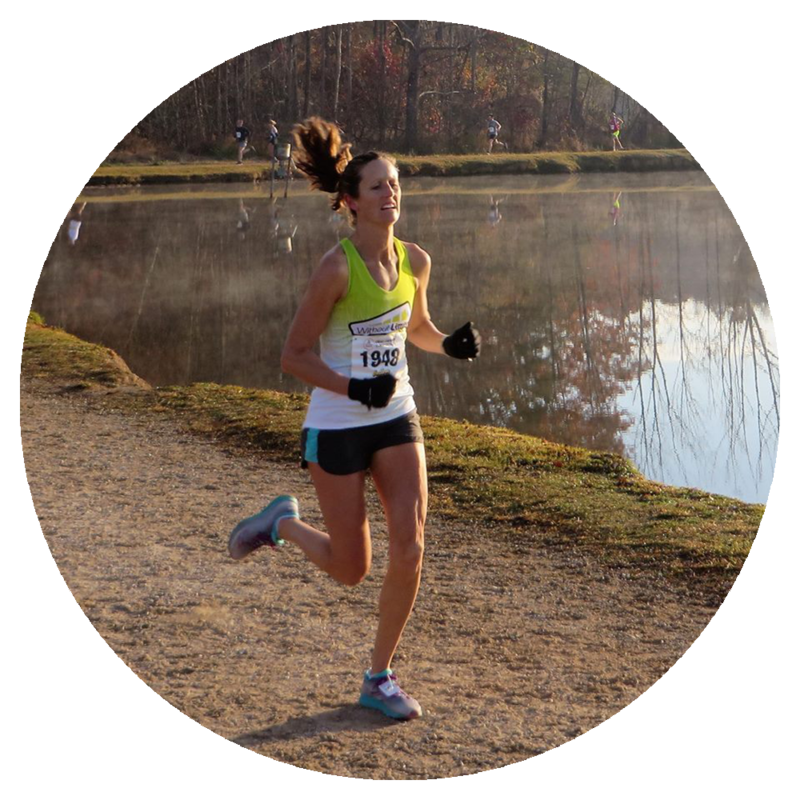 The camp is oriented for teams and individuals looking to maximize their talents as distance runners, learning from some of the top coaches in our region. 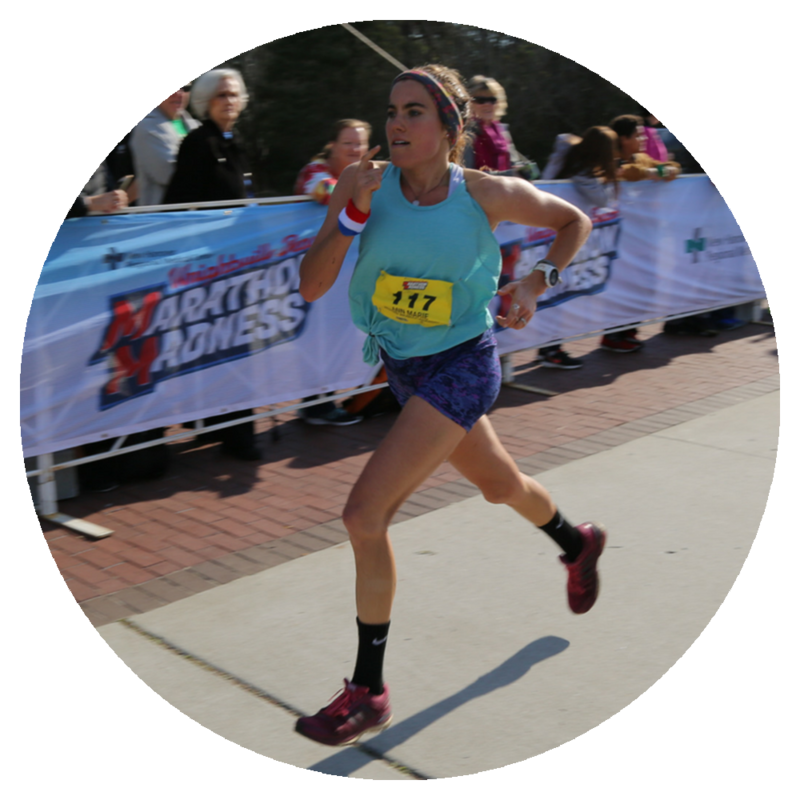 MIDDLE SCHOOL: Our Middle School program has much of the same instruction and goal acquisition, but the training and activities are tailored for our less experienced distance athletes. 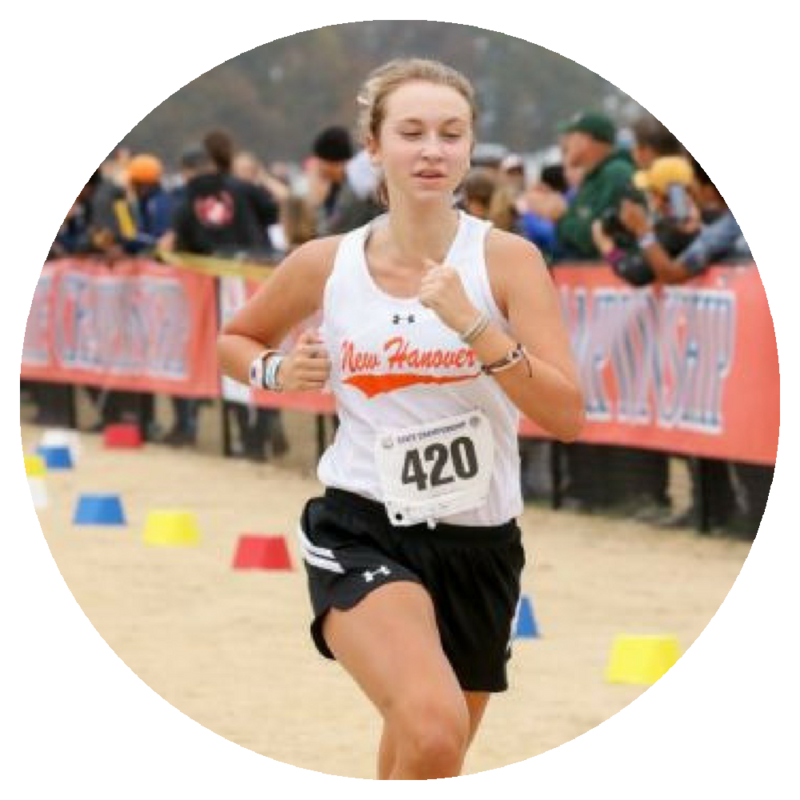 Eighth graders with distance running experience are frequently moved into, and excel, groupings with older runners. 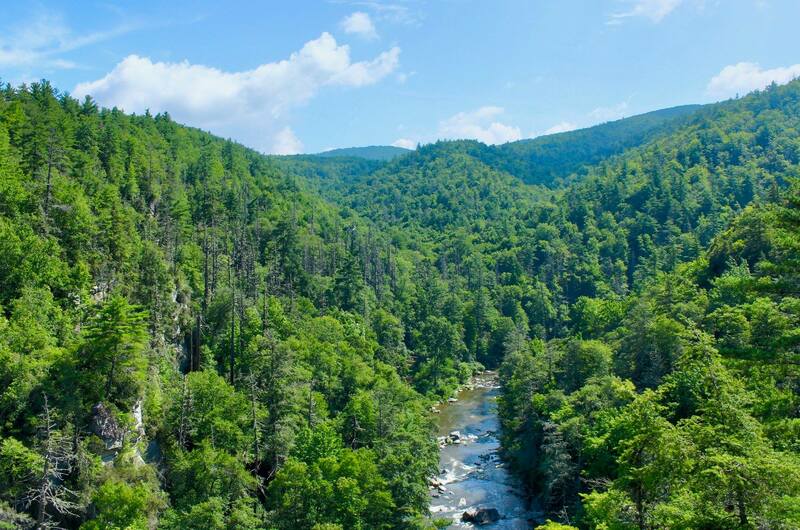 Camp is located at Lees-McRae College in Banner Elk, NC (base elevation is 3,720 ft). The campus spreads across 400 acres and includes lots of beautiful open space. Many of our fun camp activities take place right on campus, and we take advantage of being outside in the cooler mountain air as much as possible. 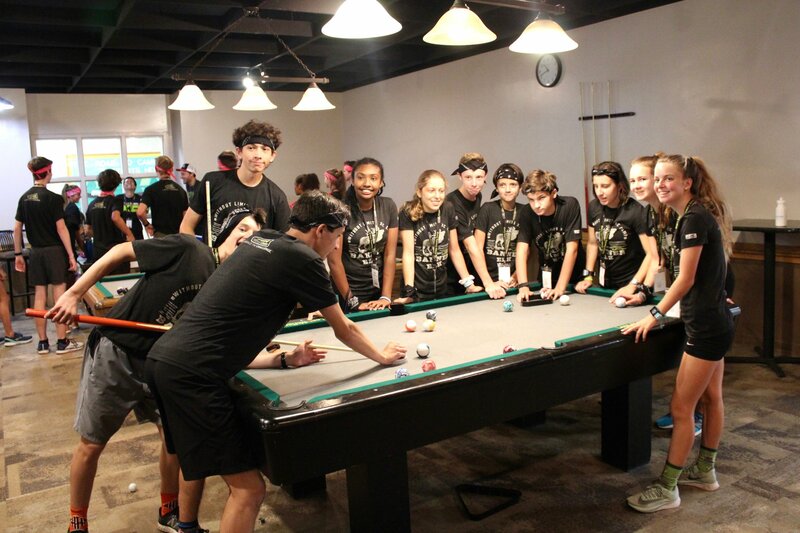 Campers have access to all of Lees-McRae College campus facilities, making the experience one of a kind. Our Athletes stay in the college dorms under the close supervision of our awesome staff of coaches and trainers. Meals are all you can eat (and boy can they eat) and prepared by the campus dining hall staff. While home base is Lees-McRae College, we make daily trips to some of the best running spots in the eastern United States. 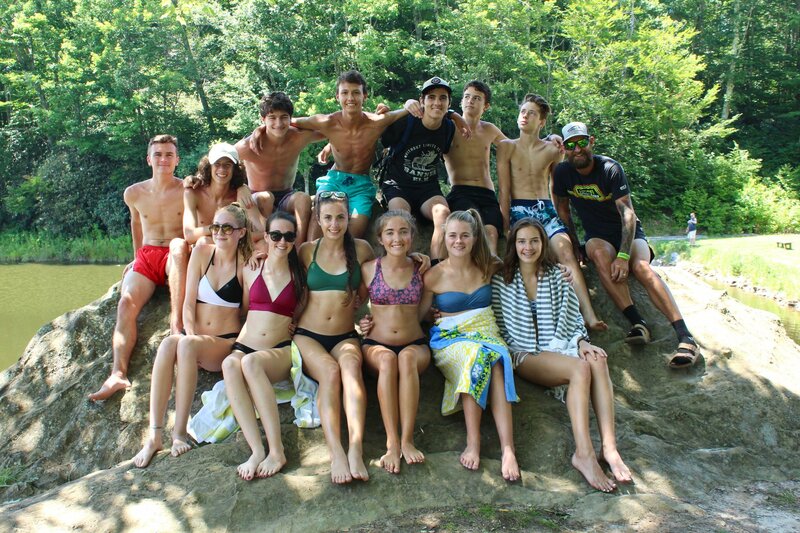 Waterfalls, trails, and beautiful weather punctuate the mountain running experience. If you enjoy being outside from dawn to dusk, then this is the perfect summer camp for you! 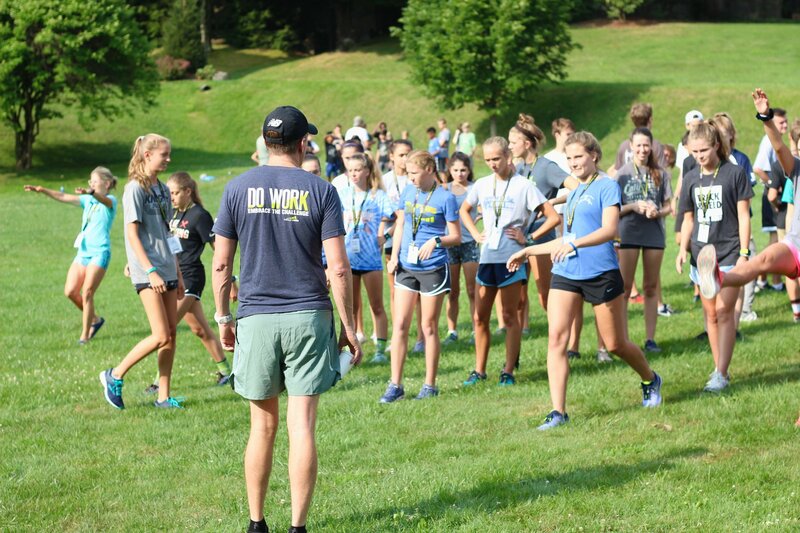 Without Limits Youth XC Camp is open to any runners entering 5th Grade through 12th Grade. Our coaching staff is accustomed to working with kids in this age range through our Without Limits Youth Summer Running Program. The program focuses on the fundamentals of running and training in an environment that promotes goal acquisition through teamwork and engaged preparation. 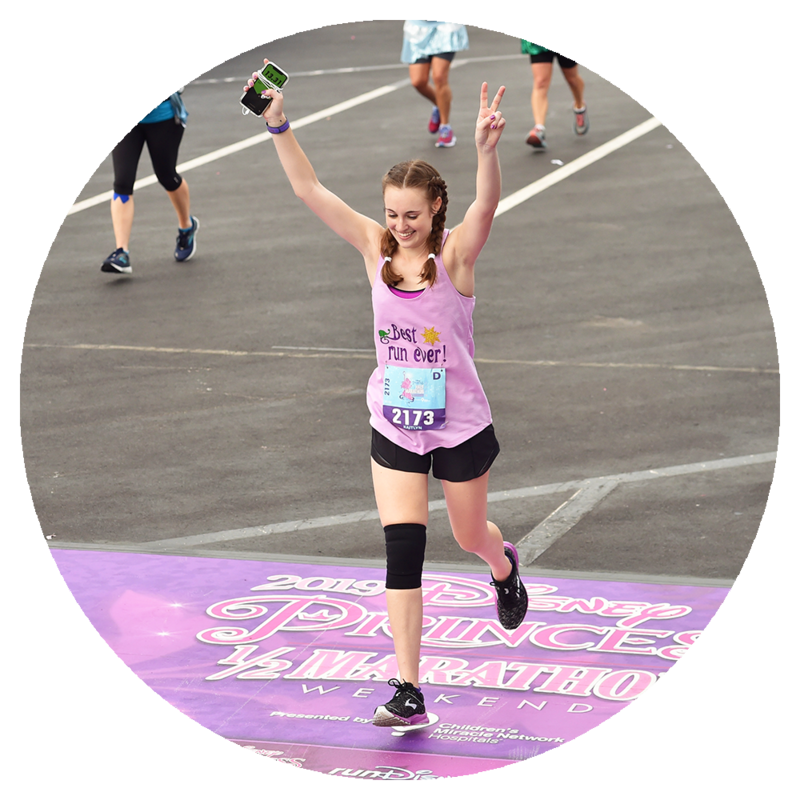 In other words, we make training fun and encourage athletes to push themselves to become better runners. Many of our campers will be competitive high school and middle school students, however one doesn’t have to be a varsity superstar to attend camp. 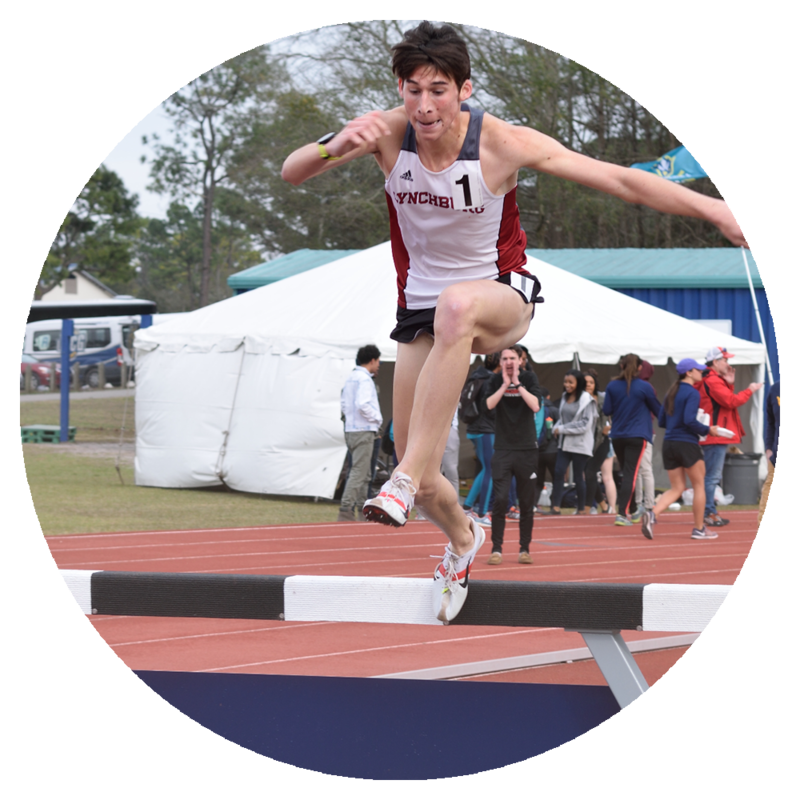 Our coaches will facilitate a variety of workouts for skill levels from kids who are new to running – to emerging college athletes. 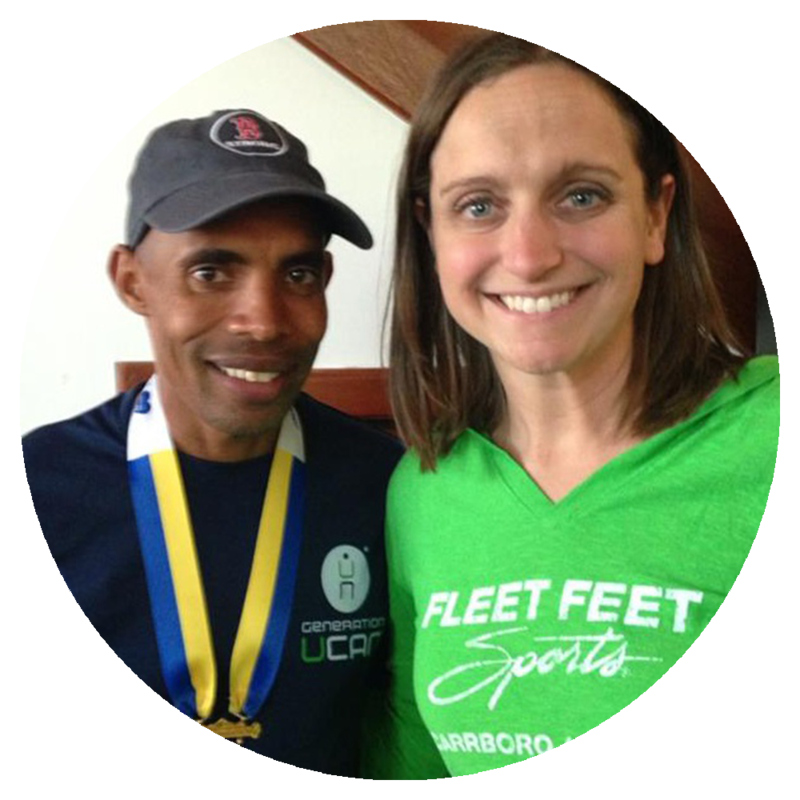 We think having the younger runners learn directly from the older runners and coaches reinforces the tenants of our program. So while you don’t have to be a fast runner, it is still a running camp! 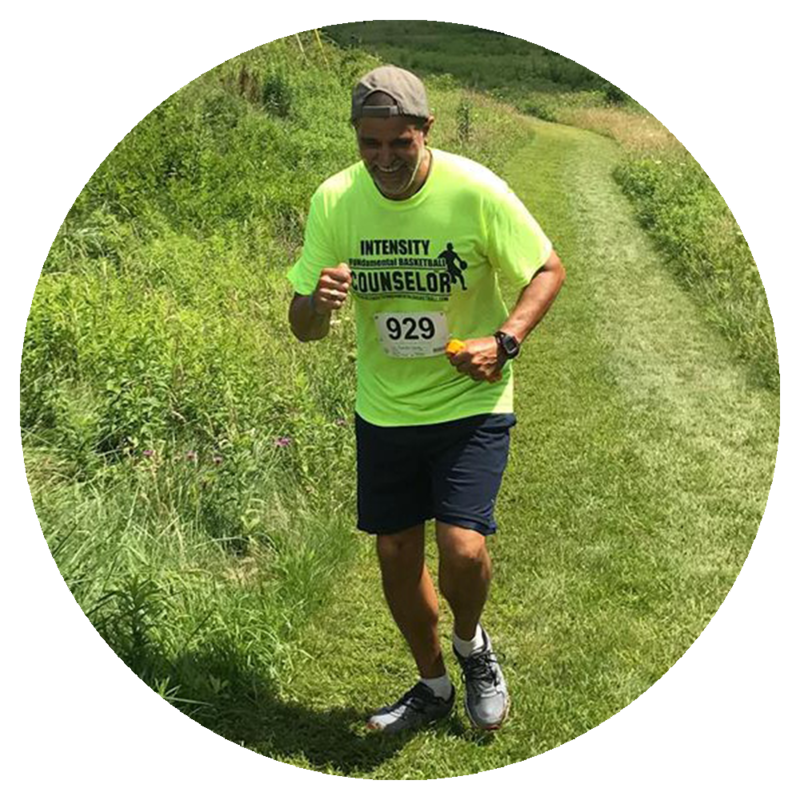 In the spirit of inclusion the WithoutLimits Youth Cross Country Camp has a certain amount of money set aside for partial and full scholarships for athletes based on need and merit. 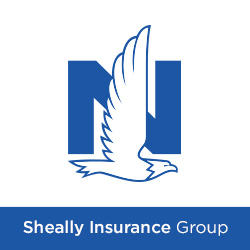 These scholarships are provided by the generous contributions from corporations and private individuals. 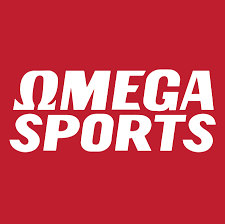 If you are interested in making a kids summer the best experience ever, or if you’d like to nominate an athlete for a scholarship please click below. Campers will need to provide their own spending money for any extras. We will make lunch stops on the way to camp and on the way back, and also a mid-week stop at the grocery store. Be sure to come prepared! Yes, we know: short shorts make you faster! But believe it or not, you will need some warm clothes in July. Daytime high temperatures in the mountains average in the mid-70’s with overnight low temperates in the lower 50s. Bring plenty of running clothes, but also a variety other clothes for our non-running daily activities. Below you can find our camp packing list, so be sure to bring everything as we won’t have time to get any forgotten items once we get to Camp! 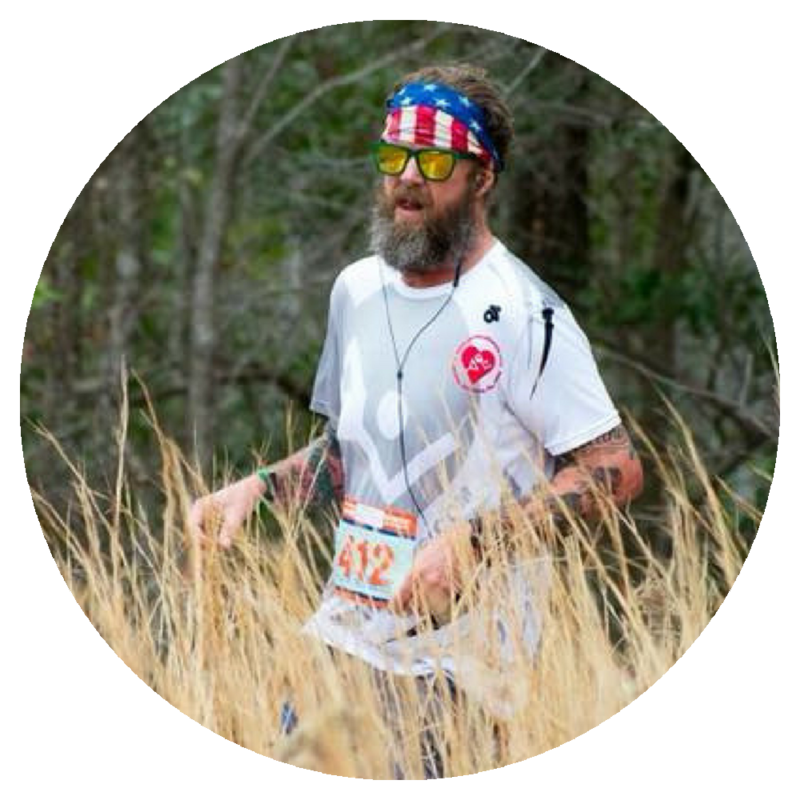 Colin has been in and around youth running in eastern North Carolina since 1993. 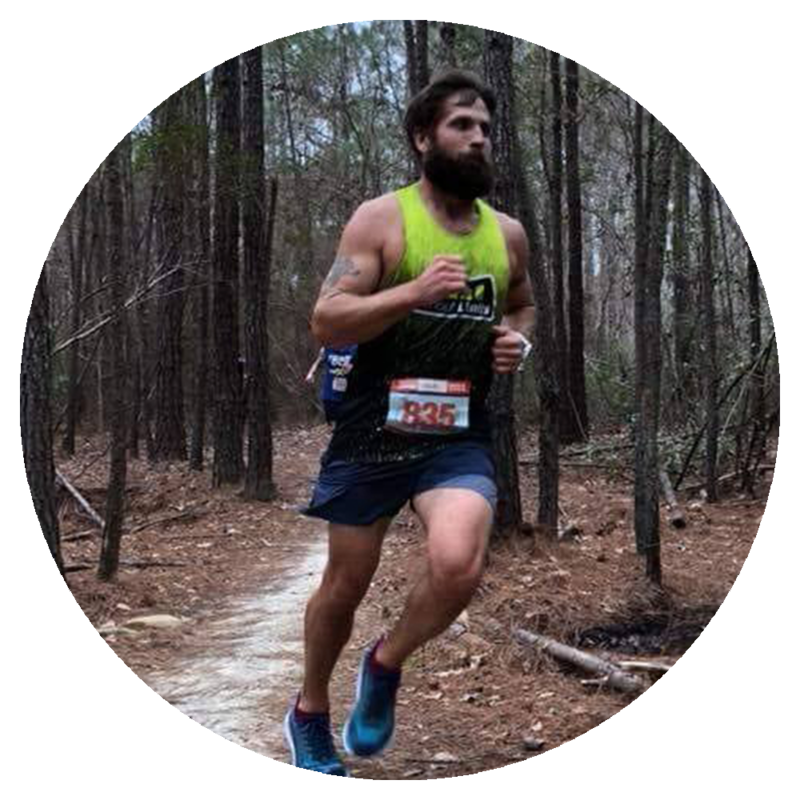 He currently serves as the Director of the Without Limits Youth Running Program and is also a meteorologist for WECT! 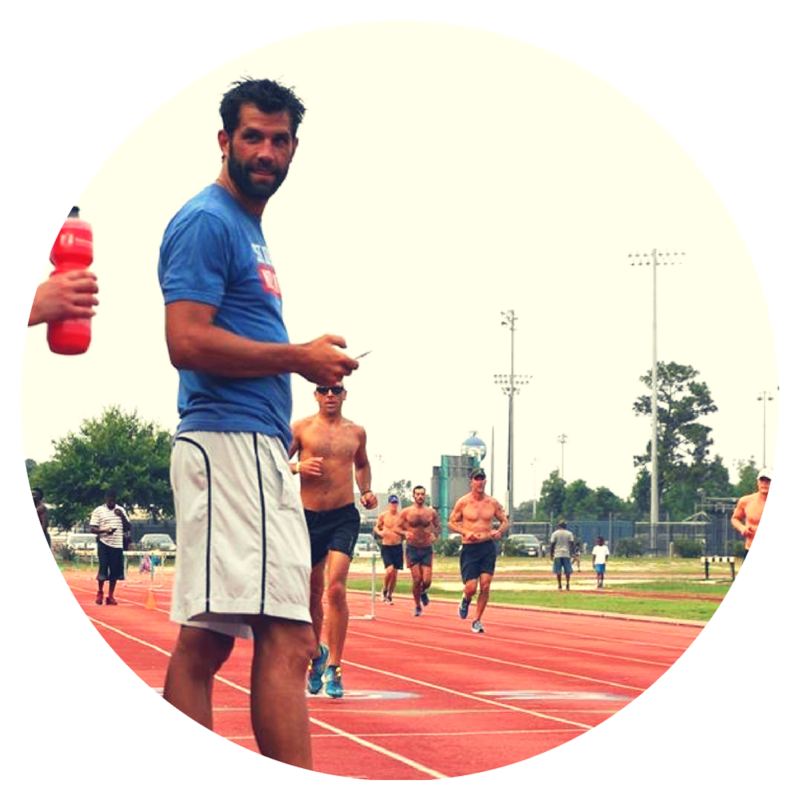 Aaron serves as the Coastal Christian High School Head Track and Cross Country coach. 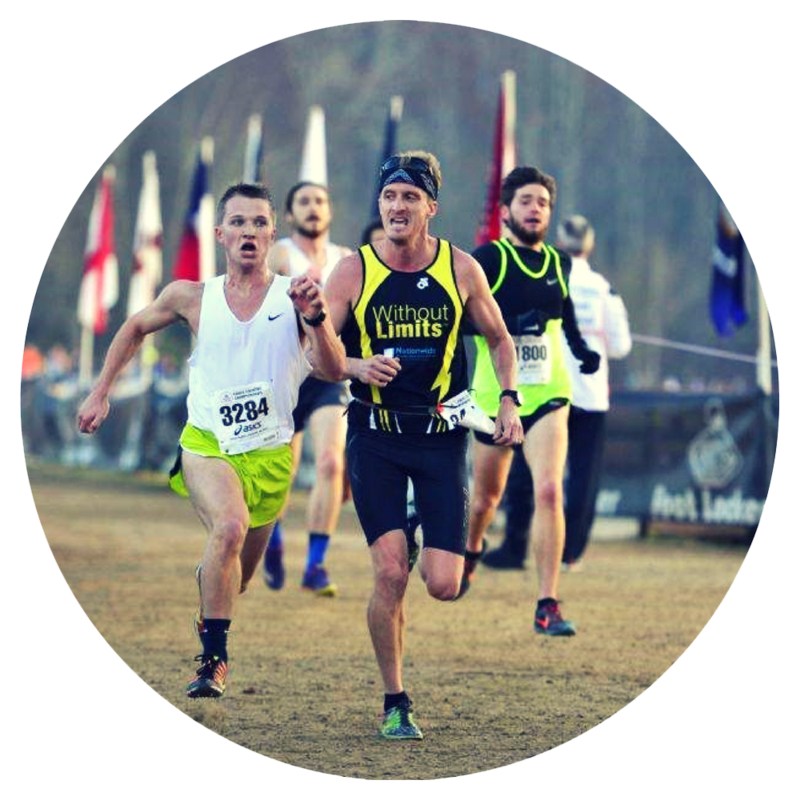 He was a NCAA D1 runner at UNCW and Liberty University. His high school teams are consistently rated among the top of class in North Carolina. His personal best in the 5K is 14:58. Head Coach at New Hanover H.S. Assistant Coach & Councilor at Ashley H.S. Former Athlete at New Hanover H.S. 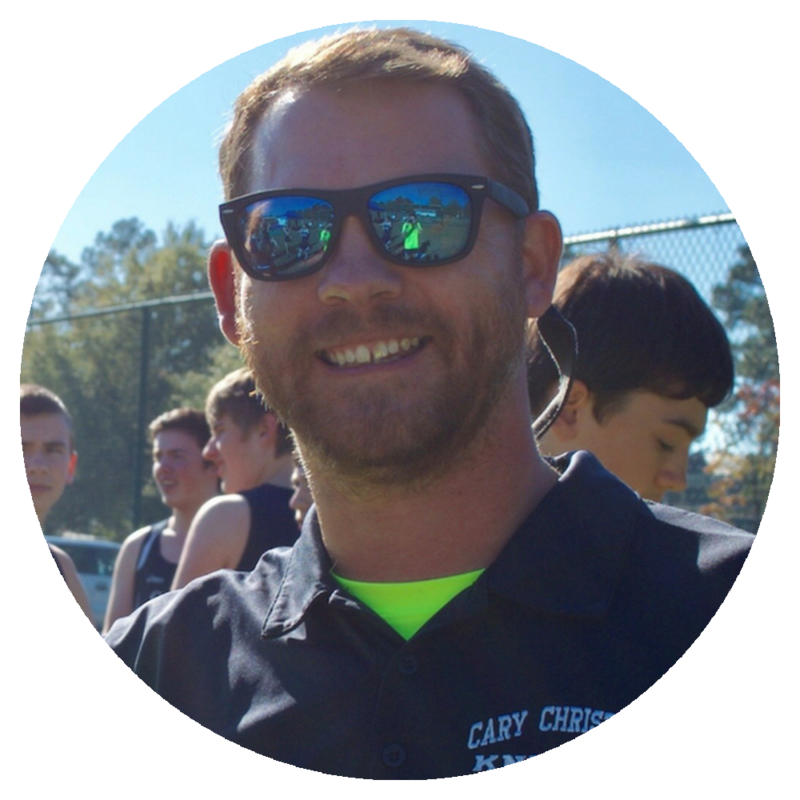 Head Coach at Cary Christian H.S. Assistant Coach at Green Hope H.S. 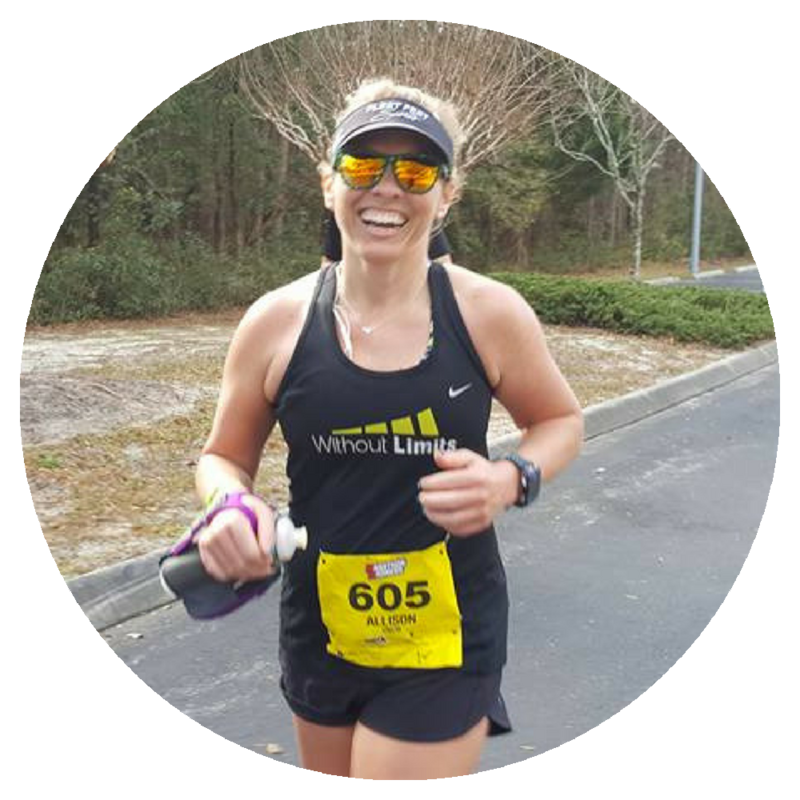 Get in Shape for Camp with Wilmington Area Runners! 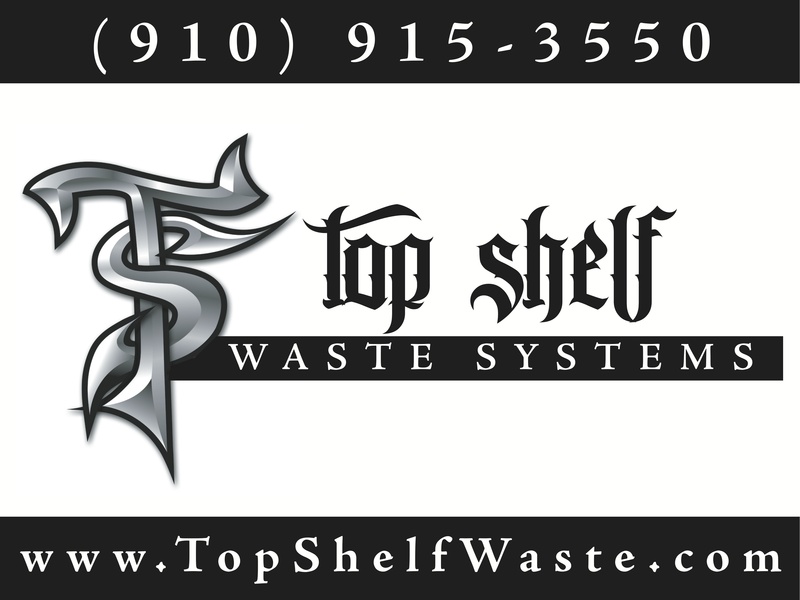 Starting June 4 we will be meeting daily in the Wilmington, NC area. Three runs a week, Monday-Wednesday-Friday are open to the public and are FREE. Parents, siblings, and kids who would like to check it out are all welcome! 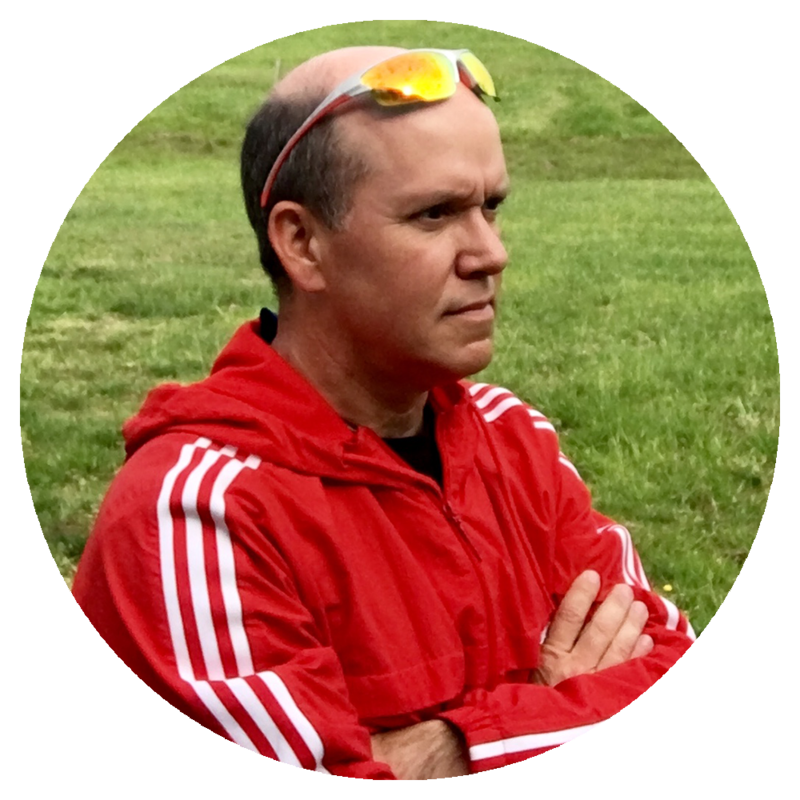 On Tuesday and Thursday nights Coach Hackman, Coach Kolk, Coach Clifford, Coach Adams and Coach Fischetti encourage participation in a private group they coach called Without Limits (there is a fee for these workouts – see link). If you aren’t in the Wilmington area this is still a great template for weekly runs to get you in shape for camp. Camp Registrations will NOT BE ACCEPTED after JULY 1ST! DEPOSIT OPTION: Pay $100 now to secure spot, $605 due by June 24th. DISCOUNTS: Available for teams, coaches, siblings & chaperones! Price includes round trip transportation, lodging, meals, & daily excursions. Parent or Guardian must print & sign TWO consent forms. Forms MUST be received by JULY 1st for your child to attend camp. Weather: This trip is rain or shine. Activities will be postponed, rescheduled or cancelled if a severe weather warning is in effect. Refunds: There are no refunds. Registration fees cover the costs of camp that are based on the number of campers.